There’s only two weeks left to one of the most celebrated events in February – Valentine’s Day. We know this year’s Lunar New Year seems a tad too close to both Christmas and Valentine’s Day, but hey, look on the bright side. Whether you were lucky enough to accumulate money from hongbaos [red packets] or have given out way too many to count, this romantic day only happens once a year. 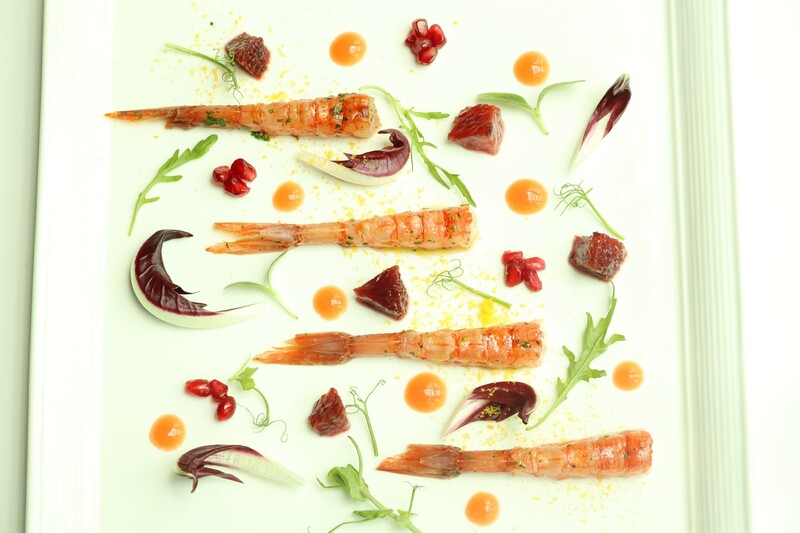 The most elegant restaurants in Singapore have whipped up a feast fit for royalty on this special occasion. Check these posh restaurants out for a night to remember. Remember to book early and go for the window seats to avoid disappointment! 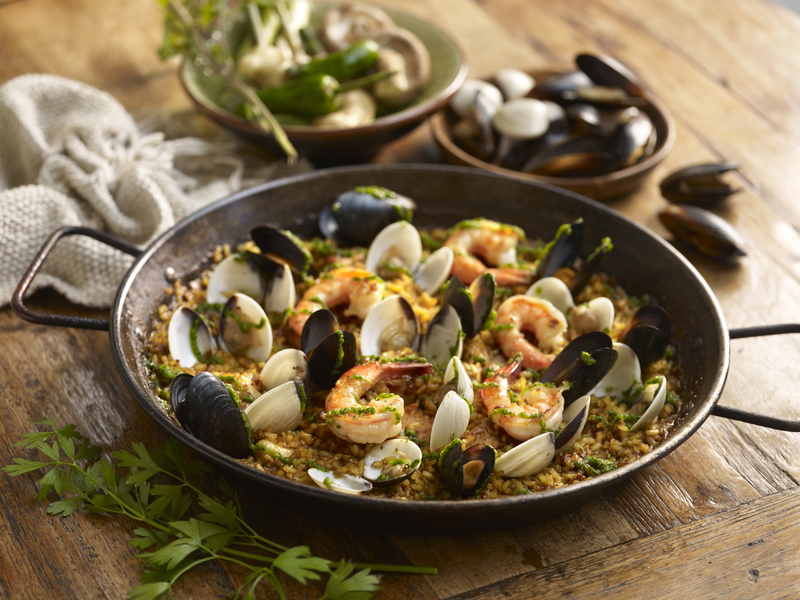 UNA is a contemporary Spanish restaurant, Tapas bar, and event space, all within the One North enclave. 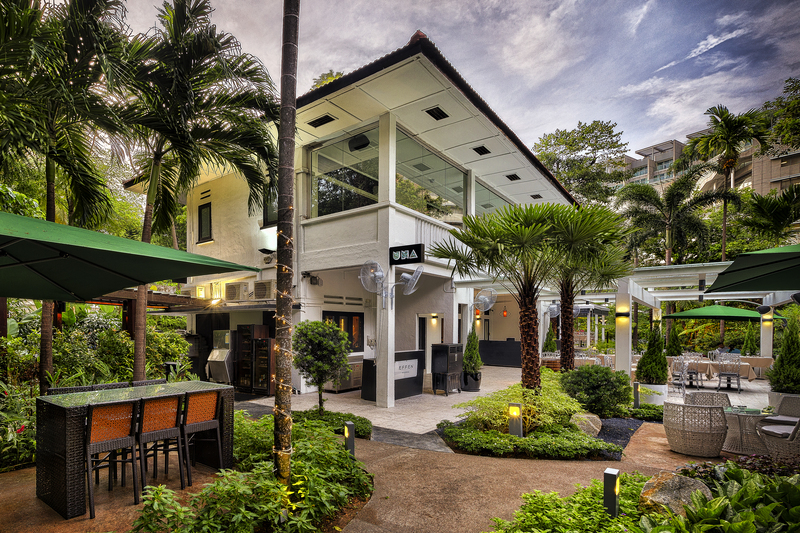 Dine in either elegant colonial interiors or al fresco in an enchanting garden where come nightfall, warm fairy lights enhance the dreamy charm of its surrounding lush greenery. For those who want to bathe in luxury, opt for the premium Valentine’s package – you get a private butler, free-flowing Cava and complimentary bouquet of roses. 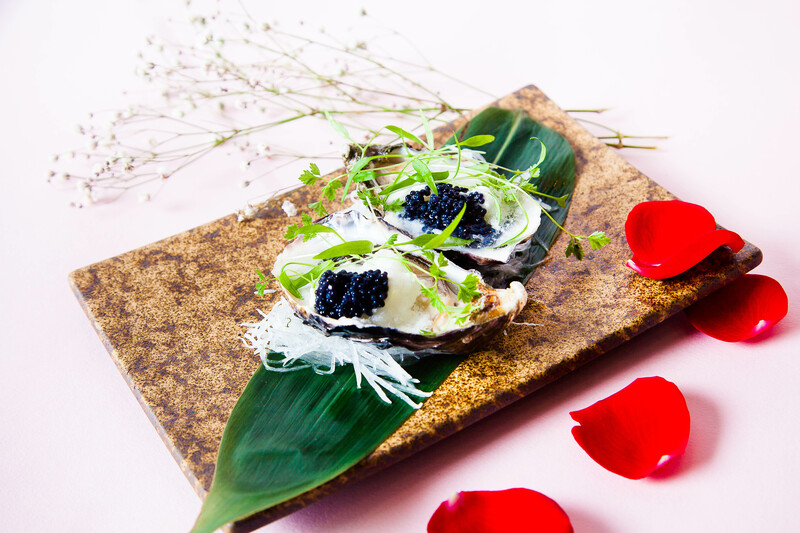 Food for love: Six course dinner consisting of delicacies such as: Atlantic cod fish tempura with piquillo pepper and black olives, pan-seared foie gras, wagyu beef cheek. 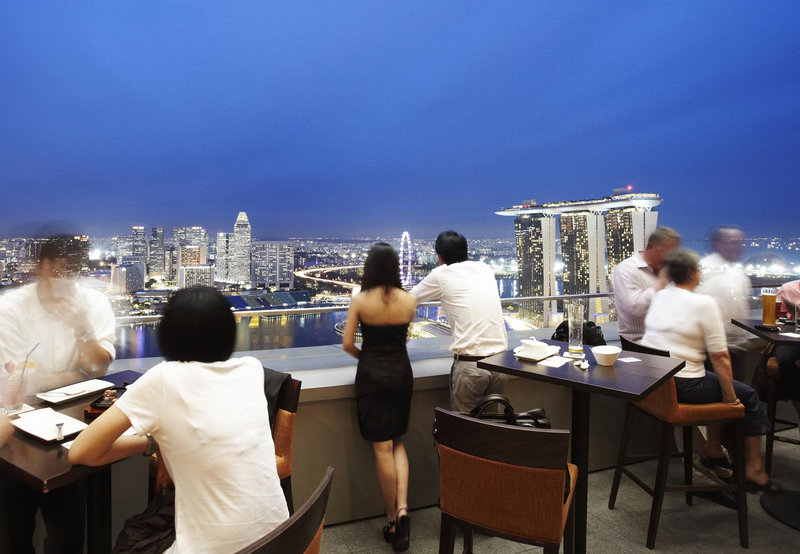 Enjoy the skyline view of Marina Bay while savouring every moment of the evening with your loved one. 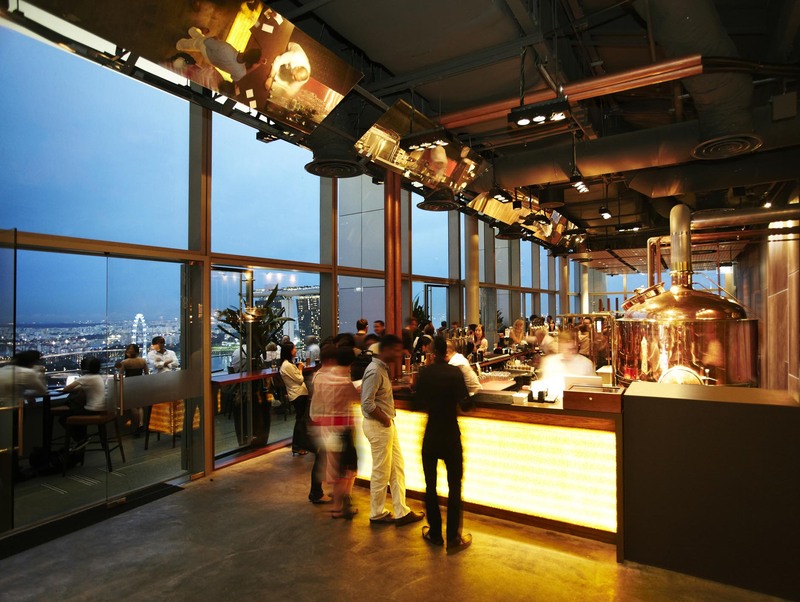 This Valentine’s Day, the world’s highest urban craft brewery and modern European kitchen, LeVeL33, has prepared an extensive selection of starters, mains, and delectable desserts. 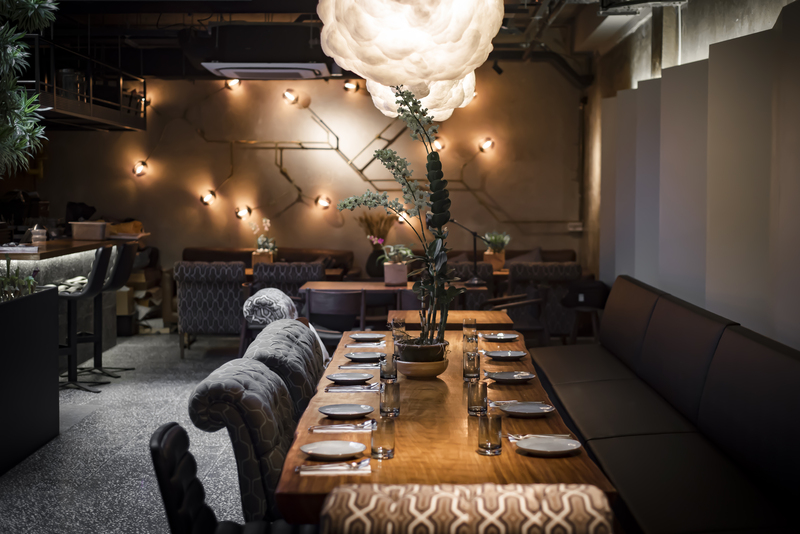 Food for love: Three course dinner in which you can expect: beef tartare, hamachi (premium Japanese amberjack), burratina (creamy mousse flows out when sliced open! ), Lapsang Souchong tea-infused duck, and beef short ribs. What better way to profess your love at Antoinette, the quintessential Parisian pâtisserie and salon de thé with a classy Parisian interior? 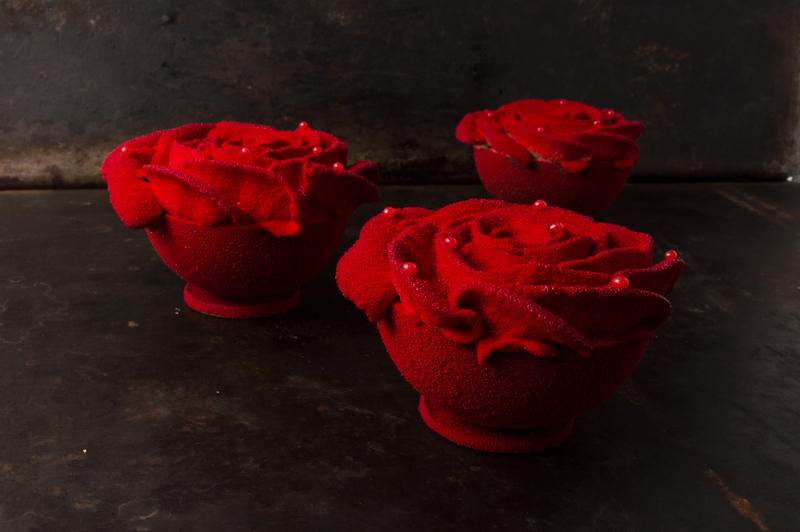 Known for meticulously crafted pastries, chic designer cakes, and fine French cuisine, their Valentine’s Day menu boasts mains that feature popular savoury interpretations of chocolate from their Fetish Chocolate series. 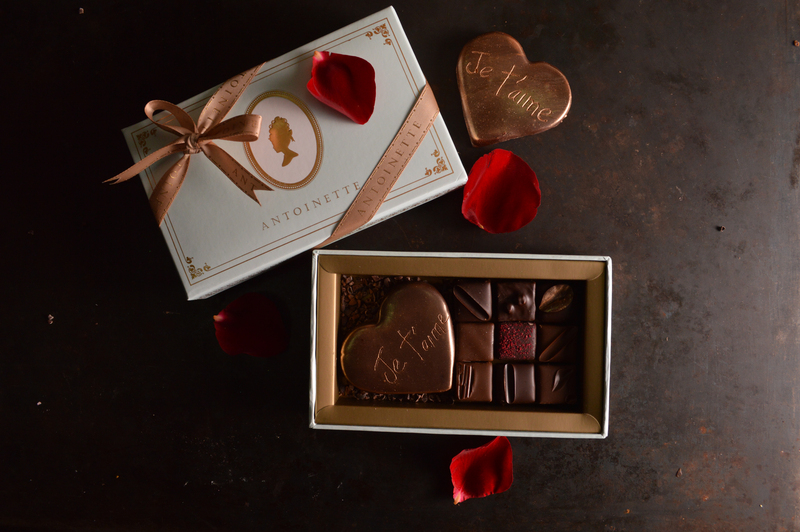 Each couple gets a complimentary box of chocolates from Antoinette to take home too! Food for love: Six course meal that includes: low-temperature salmon with white chocolate hollandaise, braised wagyu brisket with dark chocolate and buttered pasta, La Rose (smooth grand cru chocolate mousse layered with cocoa sponge soaked in Grand Marnier – we love this!). And now, for something remarkably different. This is not for the faint-hearted or those who fear heights but this ultimate dining experience just might be worth the risk. 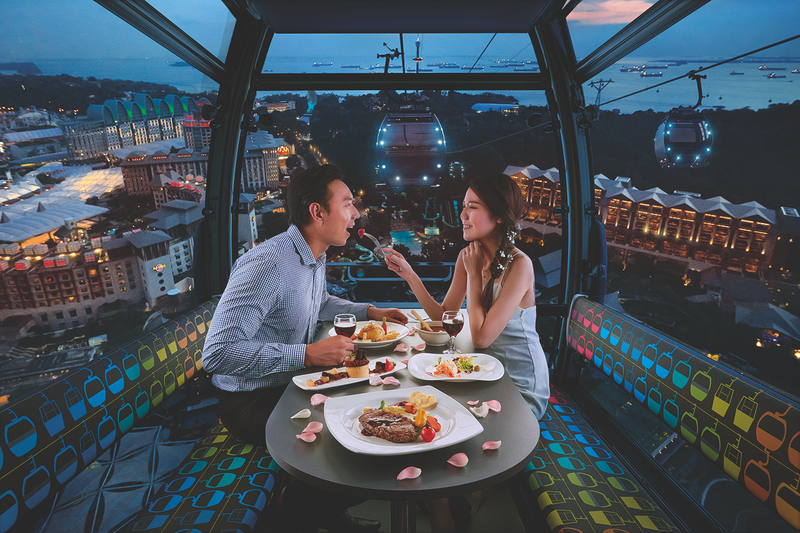 Apart from having heart palpitations because of your loved one, electrify your night further by dining on-board the Singapore Cable Car in a private cabin set against the HarbourFront and Sentosa Island skyscapes. Food for love: Four course meal including: red quinoa crusted black cod with mashed sweet potato, 36-hour slow-braised Bobby veal shank, fruit praline mousse with Manjari ganache and raspberry elderflower jelly. 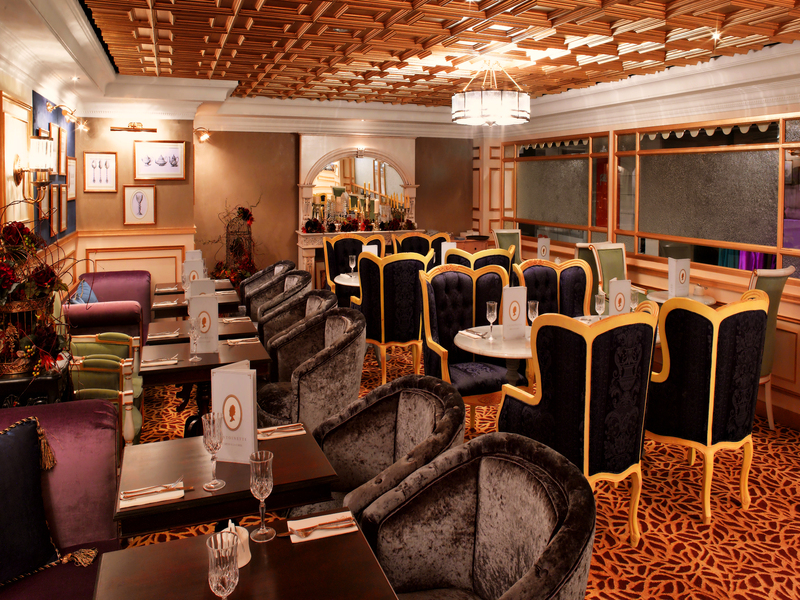 Italian restaurant and lounge Zafferano is set against the splendid backdrop of Marina Waterfront. Expect to waltz into a romantic candlelit haven lush with red roses (perfect for declaring your love), but try not to get too charmed by a live performance by national harpist Mifiona Quah. Did we mention there’s also a chocolate fountain? Food for love: Five course meal that consists of: Hokkaido scallop tartare with Russian caviar, fettuccine with duck breast ragout, Norwegian trout with beetroot pureé, sous-vide U.S. prime beef tenderloin with white turnip velouté. 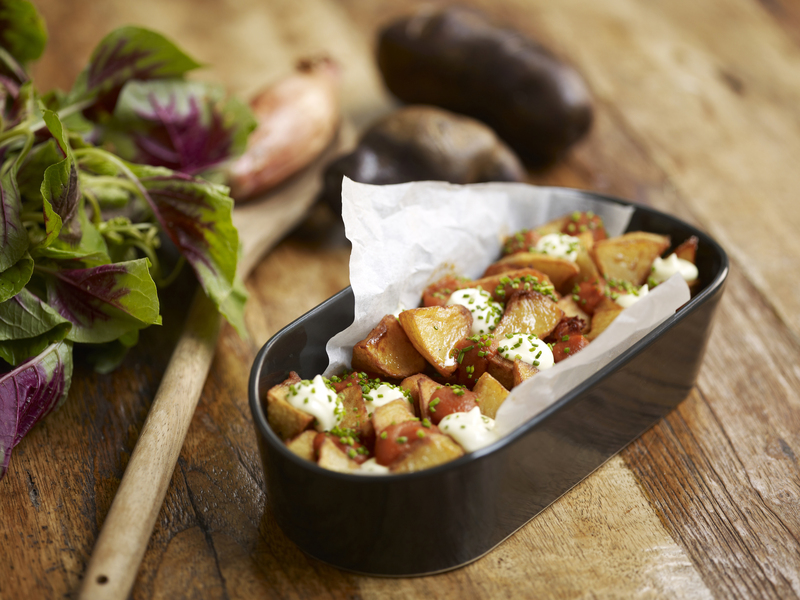 Looking for a laid-back yet convivial restaurant? Birds of a Feather is the place. 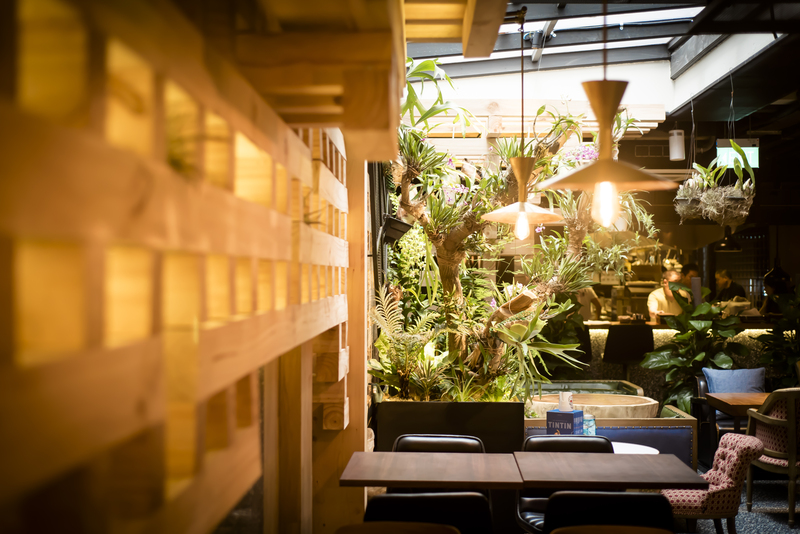 Its contemporary Western cuisine encompasses a heavy Sichuan influence while its sophisticated decor reminds of Chengdu’s greenery. 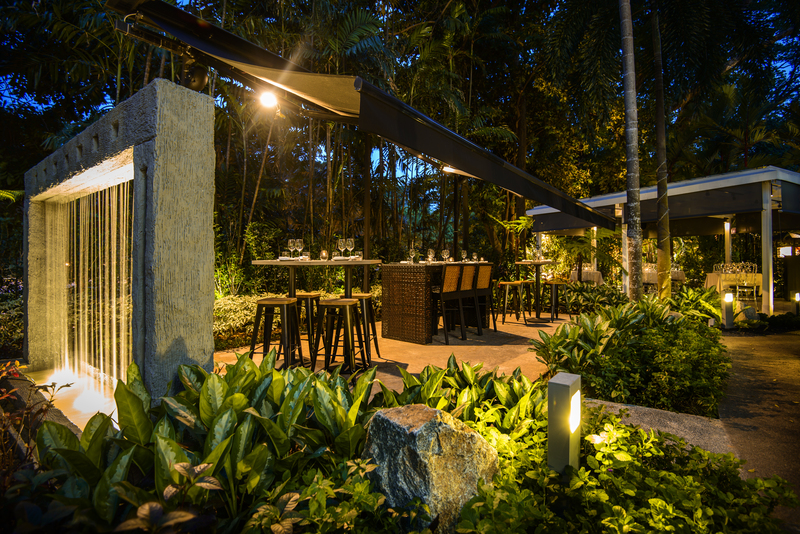 Enjoy a spice-tinged dinner in a lush garden oasis, whimsically decorated with fluffy cloud lamps! 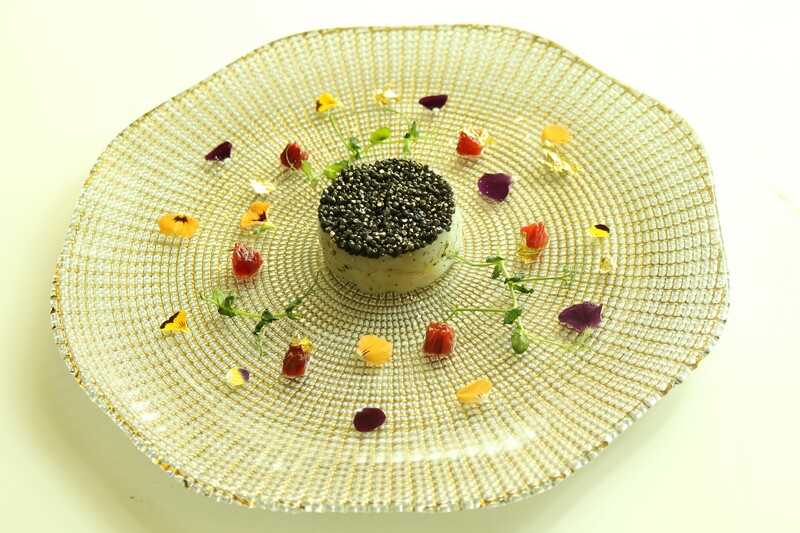 Food for love: Four course meal in which you can expect: pan-seared foie gras with glutinous rice cakes and peanut crumbs, oriental bolognaise with spicy pork ragout and sakura ebi, white sesame parfait with osmanthus jelly and tang yuan. Me@OUE is Singapore’s only dining establishment offering three distinct menus: Japanese, French, and Chinese, in an open-concept kitchen. 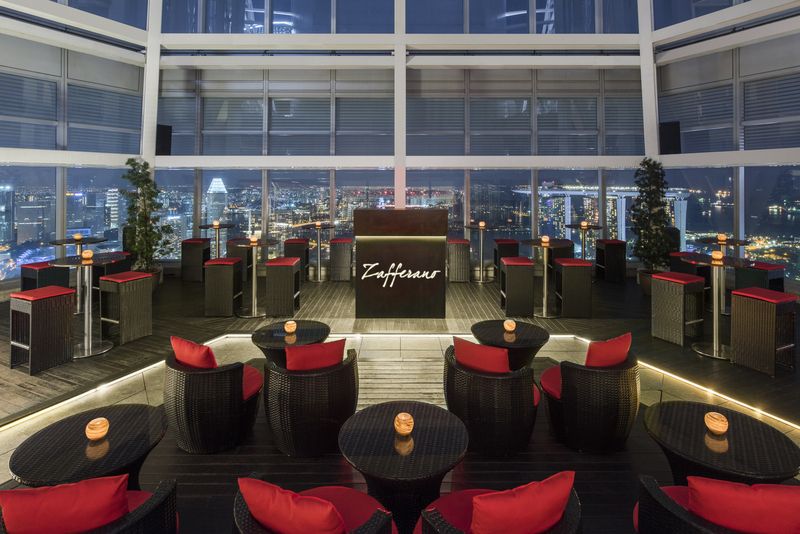 With Me@OUE’s breathtaking view of Singapore’s new financial centre, be sure to get a spot by the window. 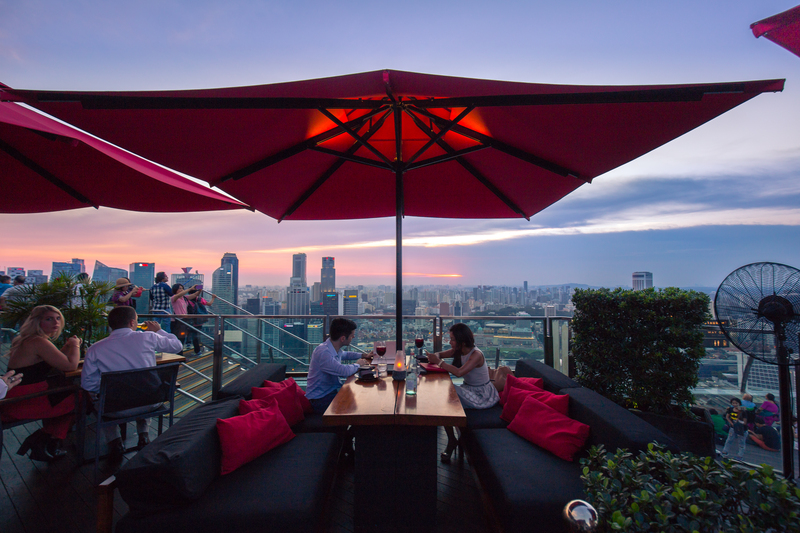 You’d want to sip on a signature Me@OUE cocktail while gazing at the sunset. Food for love: Four or six course meal that includes: double boiled bamboo fungus, castaing duck breast with pan-seared foie gras, seafood paradise (unagi, Hokkaido scallop, lobster, tiger prawn octopus, baby sardine), rose water consommé and coconut sorbet drizzled in raspberry gelée sauce. 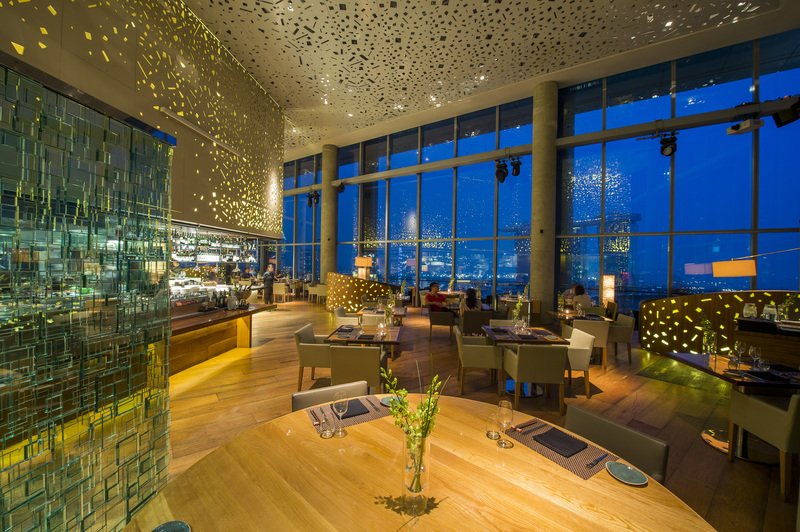 At 57 levels above ground, your head will almost literally be in the clouds. 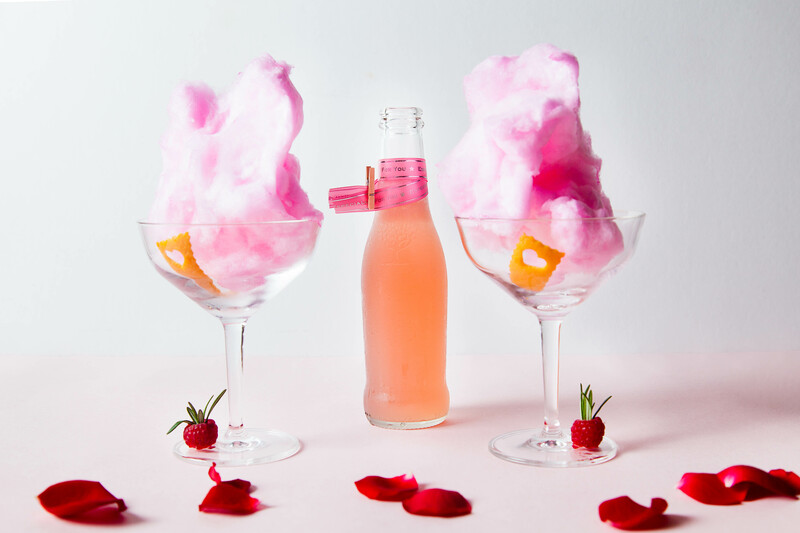 CÉ LA VI has created a luxe degustation menu for Valentine’s Day this year, but the highlight of the dinner will be CÉ LA VI‘s mixology maestro Din Hassan’s creation: a “Love Potion” – couples pour a raspberry-infused solution into their glasses, dissolving tufts of cotton candy. End the whimsical night by taking a photo at their Silhouette Photobooth! 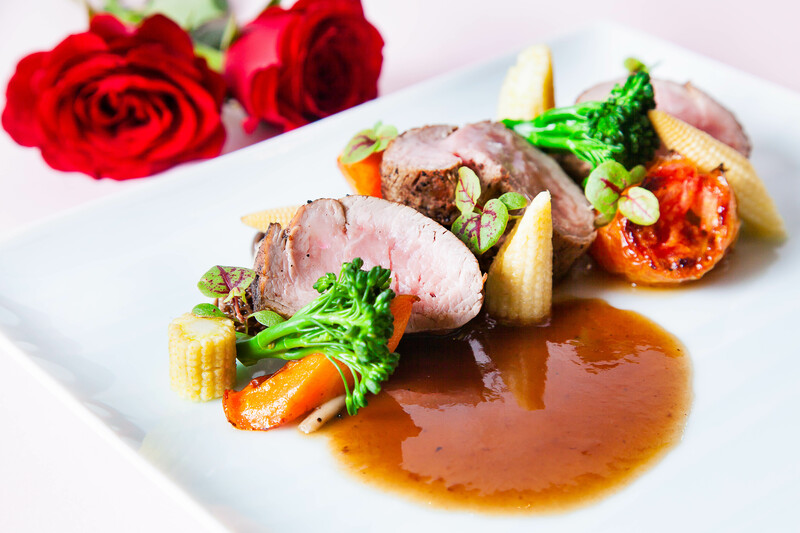 Food for love: Five course meal in which there are: fresh oysters with vodka granita and avruga roe, lightly-seared Hungarian foie gras in a white balsamic reduction, French Red Mullet, slow-roasted Asian spice rub veal tenderloin, French yellow chicken breast with duck fat confit potato.